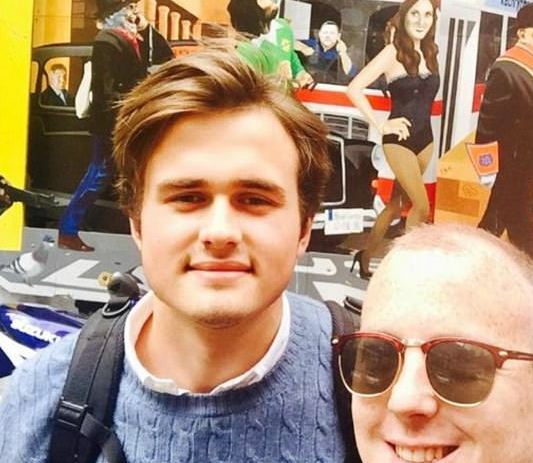 The student who was caught passionately kissing former First Daughter Malia Obama before the Harvard-Yale football game on Saturday is a British import, DailyMail.com can exclusively reveal. 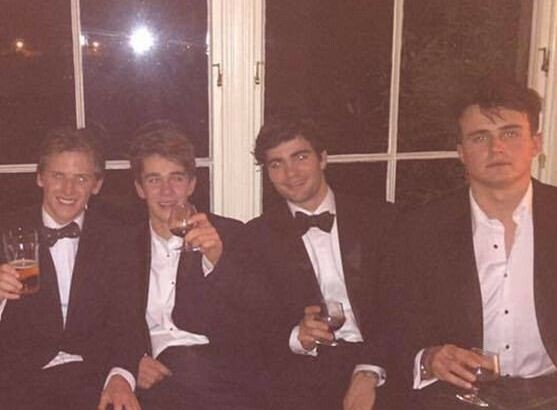 Rory Farquharson was head boy at one of England’s most prestigious schools before deciding to continue his studies at the Ivy League university, where he is now in his sophomore year. 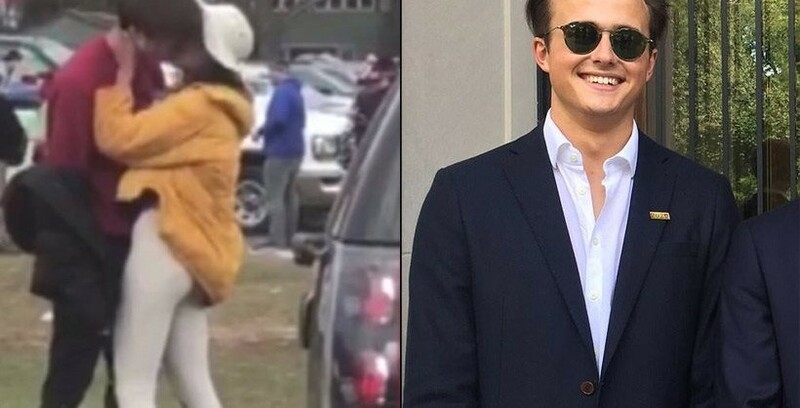 But Farquharson couldn’t have known the international media storm that would begin when he made out with President Barack Obama’s eldest daughter — and it was all caught on camera.